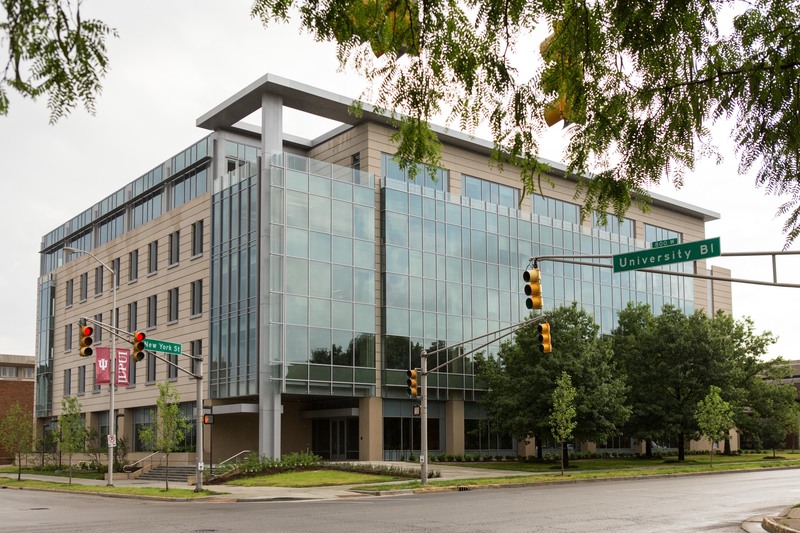 IU’s Council for Regional Engagement and Economic Development (CREED) will hear an overview of Ascend Indiana — an initiative that identifies industry needs, links workers with training programs and funnels trainees to employers — during a quarterly meeting Wednesday at IUPUI’s University Hall. Additional presentations will include an overview of economic engagement activities at the IU Southeast campus in New Albany, an update on the upcoming IU Bicentennial celebration, information on the third annual Education-to-Employment (E2E) Convergence set for April 20 and a legislative update. Business items include a preview of future CREED strategic directions, a regional economic activity and collaborations map, a strategic communications analysis, applications and a portfolio summary of CREED’s Rural Economic Development (RED) Fund and details on CREED’s annual on-campus meetings set for May 22 at Indiana University-Purdue University Columbus (IUPUC).